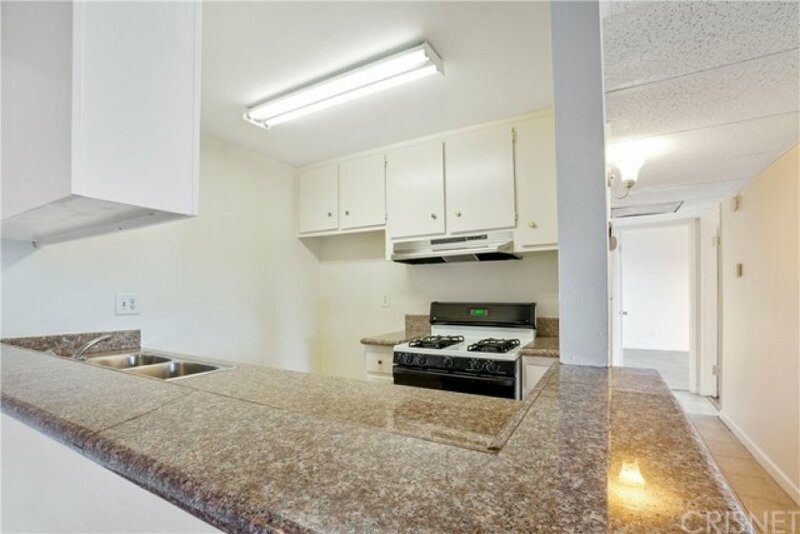 Light and bright top floor 2 bedroom, 2 bathroom unit. 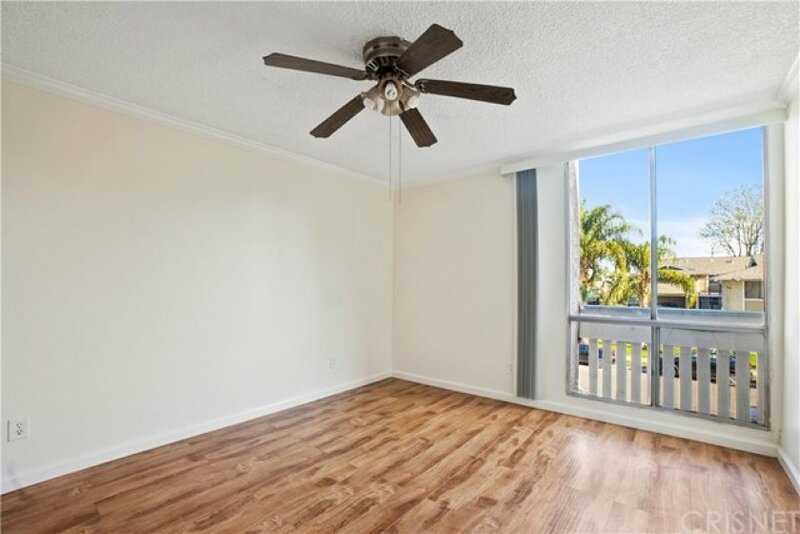 Features high pitched ceiling in the living room, laminate flooring, new a/c unit, upgraded counter tops in kitchen and bathrooms, mirrored closets in bedrooms, masterbed room has 2 closets, spacious oversized balcony. Close to front gate, park is across the street. Lot Size 235,663 sq. ft. 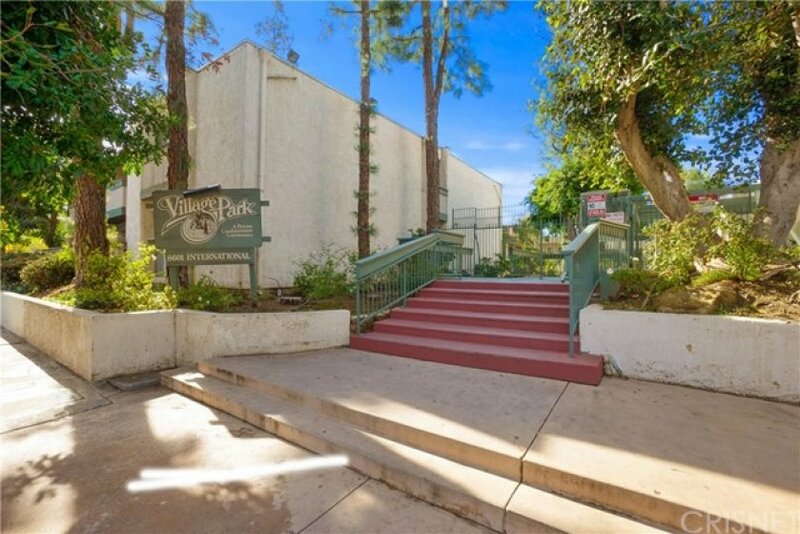 Listing provided courtesy of Kian Hashemi at Century 21 Peak. 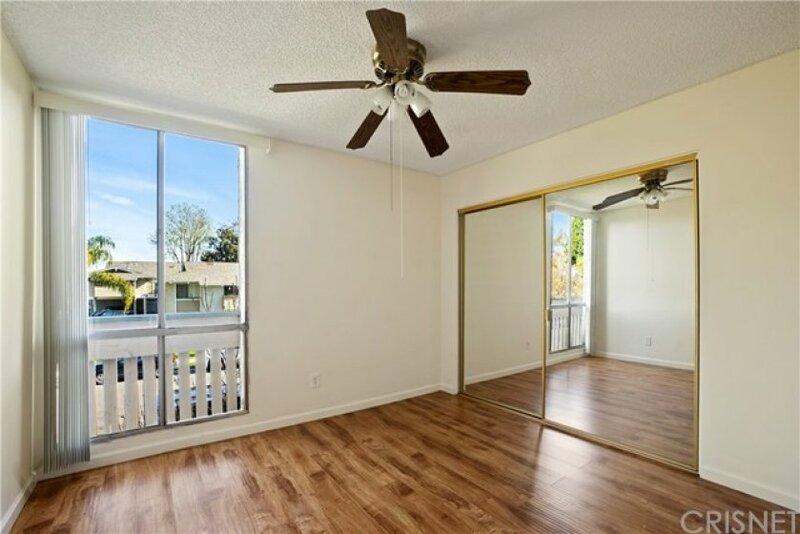 Whether you are contemplating purchasing or selling a Condo or Townhome in Canoga Park, CA, it is imperative that you hire the right Real Estate Expert that can exceed all of your expectations. When you work with The Ryan Case Team, your every need will be met with the greatest attention to detail. 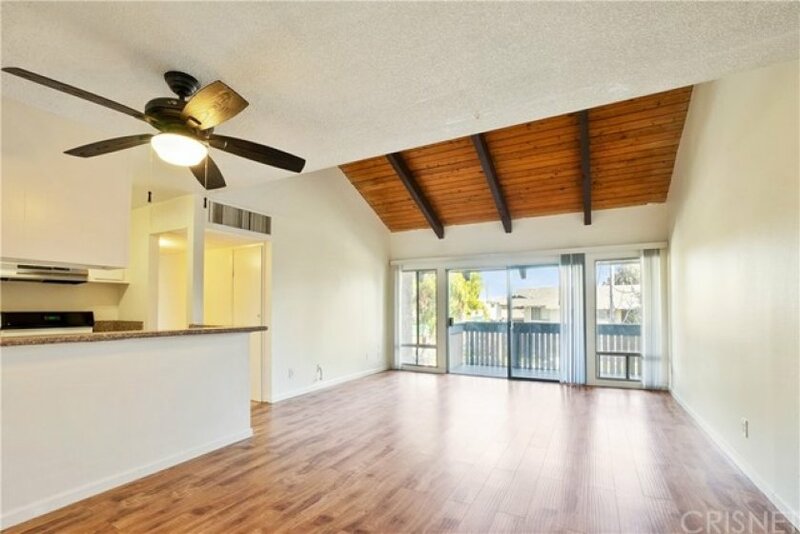 We understand the Canoga Park Condo Market well, and you will not find a more qualified Canoga Park Real Estate Agent to help you achieve your goals. 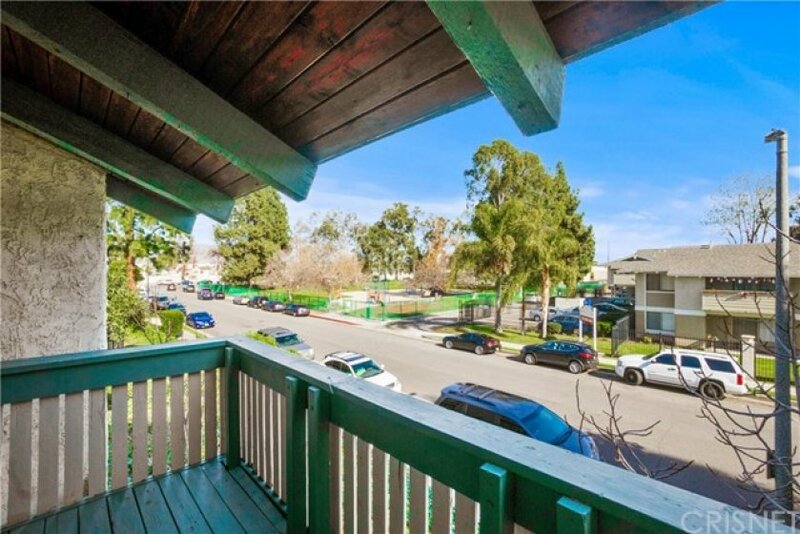 As a prospective buyer working with The Ryan Case Team, you will have access to new Canoga Park Condo and Townhome listings the second they hit the market, giving you a much needed leg up on the competition. 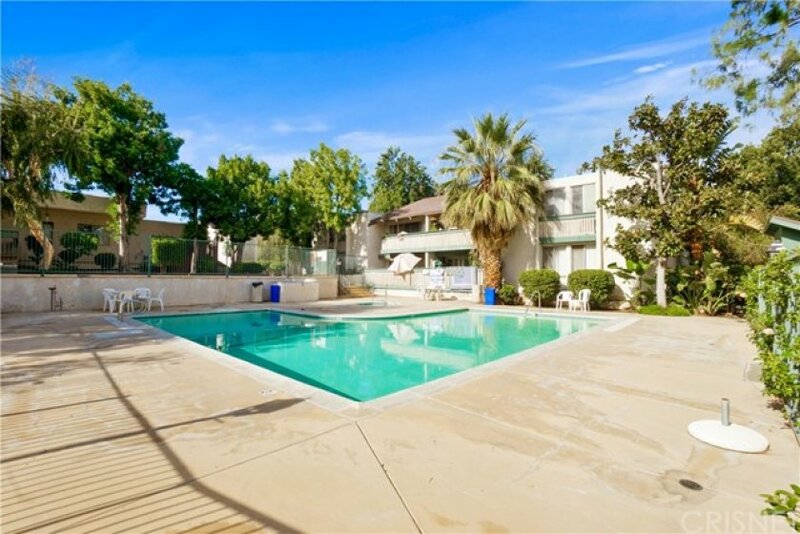 You will also be able to review intimate details about each complex, including a building description, amenities and a photo tour. 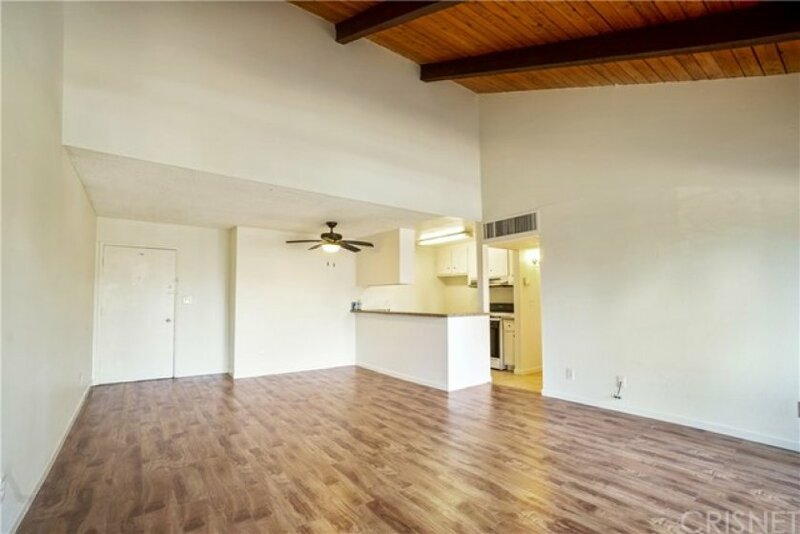 As a seller of a Condo or Townhome in Canoga Park, your unit will be front and center on both our main website, as well as the specific complex page for your property. 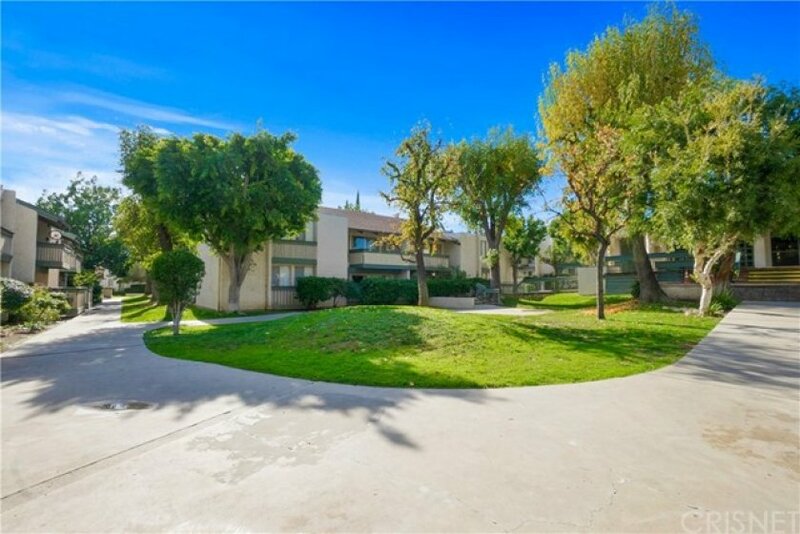 This gives you maximum exposure above what a normal Canoga Park Realtor would provide, as our highly trafficked site will help us to sell your property in less time, at the highest possible net to you! 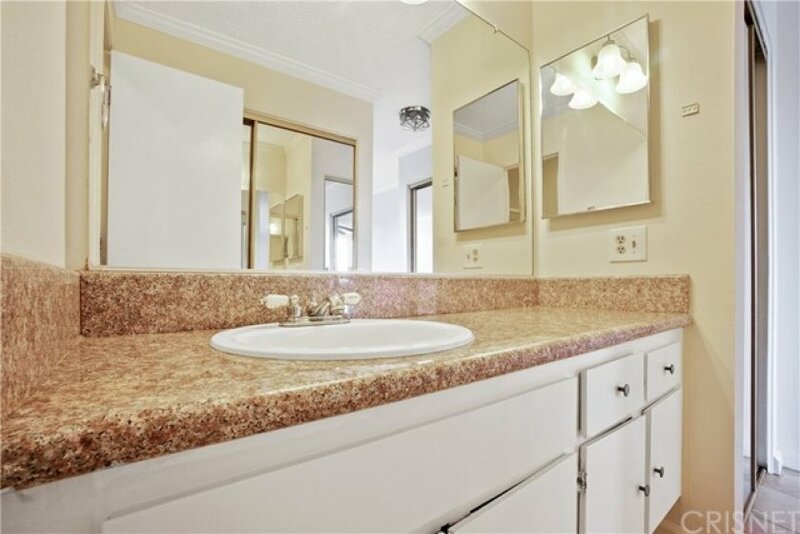 Back on the market as of April 15th at 8:27am, this home was originally listed on April 14th in 2019. 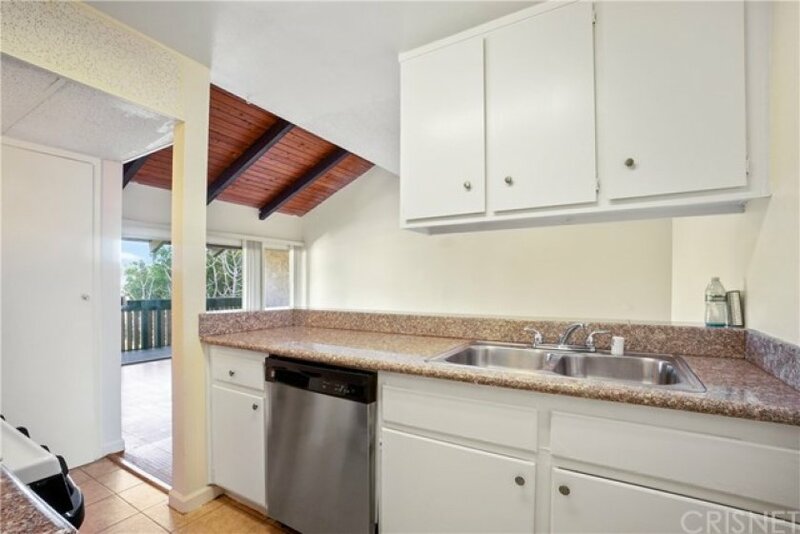 The property is being listed at a price of &dollar;329,000 , the same as its original list price. 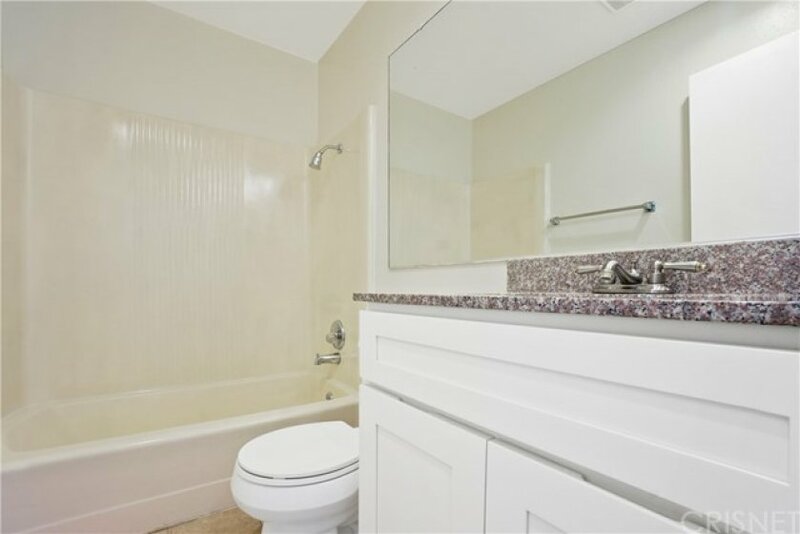 This 2 bedroom, 2 full baths residence is located on Roscoe Boulevard, a prime area in . 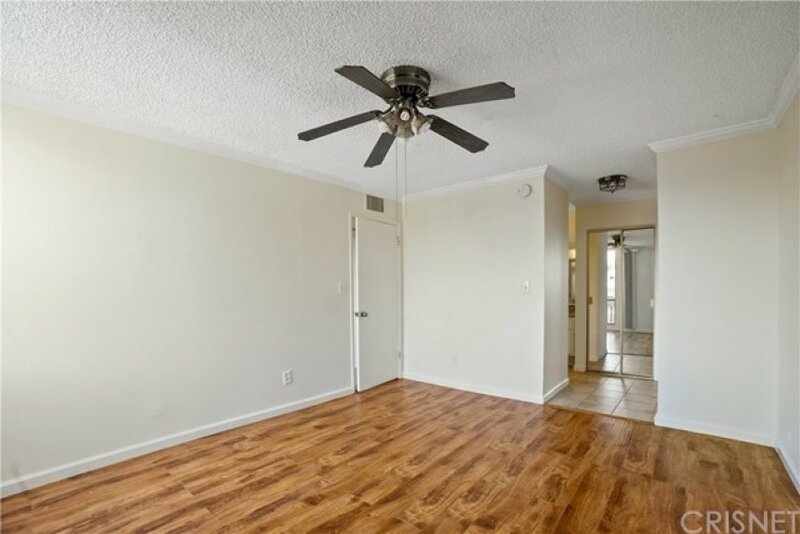 With a total size of 907 square feet, this beautiful home comes in at &dollar;362.73 per square foot. That's 13.23% lower than the neighborhood average. There are also 0.00 garage spaces available for parking. Originally built in 1980, this 1-story home sits on a 169,857 square foot lot. Listing provided courtesy of Vicente Arzate at Century 21 Everest.